Go to the official website - https://ntanet.nic.in/. Click on ‘View Question Paper and Response’ button. Click on ‘Login through Application No and Password’ option. Enter your application number, password, and security pin to log-in. 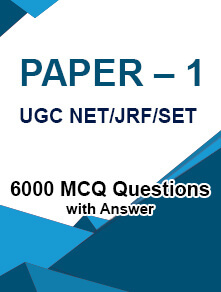 Click on the link to download your question paper and response sheet. You can take a printout of both or keep the soft copy safe. Click on ‘Login through Application No and Date of Birth’ option. Enter your application number, select your date of birth, and enter the security pin. ‘Submit’ the data to login. Your question paper and response sheet will appear on the screen. Download and keep it safe. You can also take a printout. Deadline – The link for downloading the question papers and response sheets will remain active only till 28th December 2018 (5:00 PM). Benefit – The question paper and response sheet will help the candidates in calculating their expected score when the answer keys will be released. 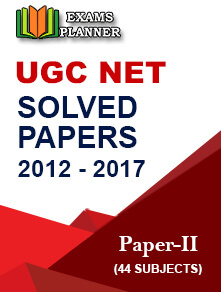 The answer key for UGC NET will be released by 31st December 2018 and candidates will also be able to challenge the answer key. After considering the objections, the final answer key will be released by the agency. 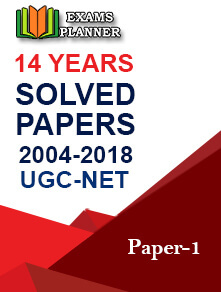 No objection will be entertained against the final answer key and the UGC NET result will be prepared on the basis of the final answer key.